Make use of Jackfruit seeds. In Gujarat, known as ફણસ or ચપ and I totally love the fruit and it's seeds equally ever since I tasted. 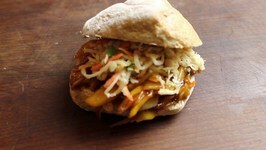 Pulled Jackfruit Burger (Vegan Pulled Pork) - A great recipe for Grill and Smoker. 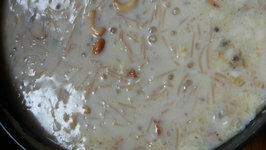 Kheer, when made in Kerala is known by the name "payasam". This sweet dish is most often made with rice. But many a times, it is also made with vermicelli (semiya). 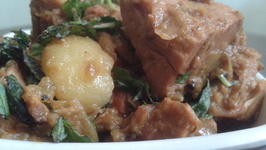 Jack fruit vegetable dish is versatile in its own ways. 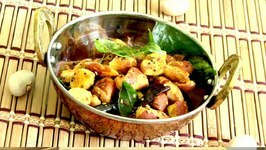 It can be served with hot chapatis, toasted bread, steamed rice or fluffy hot pooris. Chakka pradhaman or Jack fruit pudding is a traditional pudding prepared using ripened jack fruit. 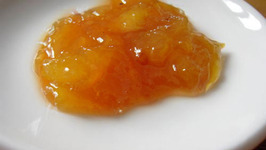 This pudding is especially served during special occasions such as Onam ..
Chakka ada is a summer favorite of Malayalis because chakka fruit/jack fruit comes in abundance. This dish is mostly served as an evening snack.